Home Lift Pros Texas understands that timely maintenance is vital to ensure the safety of every person who uses a stair lift, chair lift, wheelchair lift, home elevator and other access and mobility products. 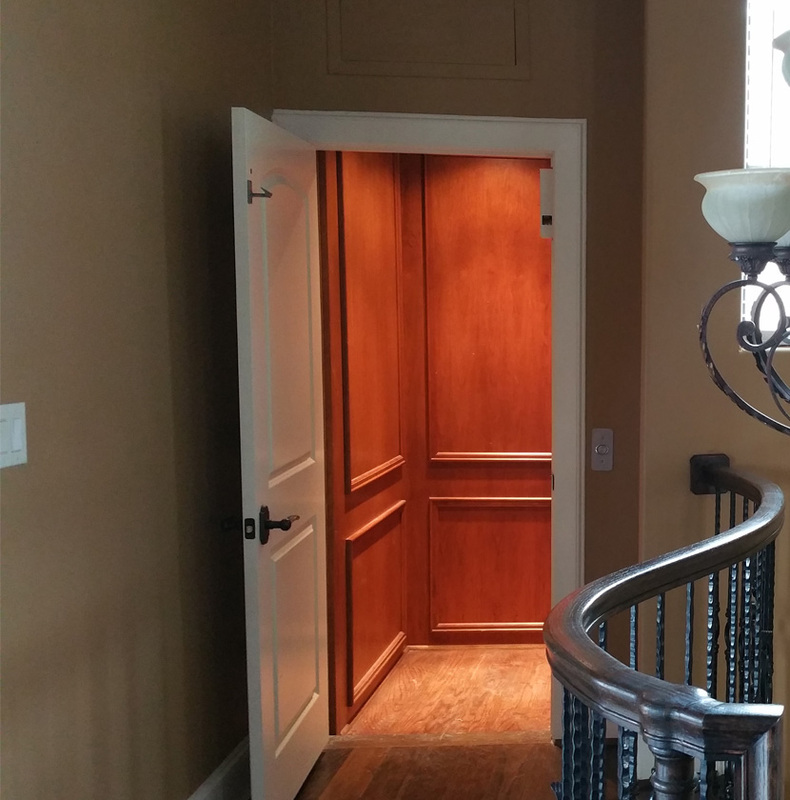 The Home Lift Pros network is committed to safety and reliability. Our standard is to exceed the needs of our customers. The technicians in our network participate in ongoing training and educational seminars to stay up to date with industry safety regulations, engineering and compliance standards. We offer maintenance contract coverage on your equipment, tailored to your specific needs, to keep your home lifts running free from problems.